Viva Ceramica has set a milestone with Series No. 21. 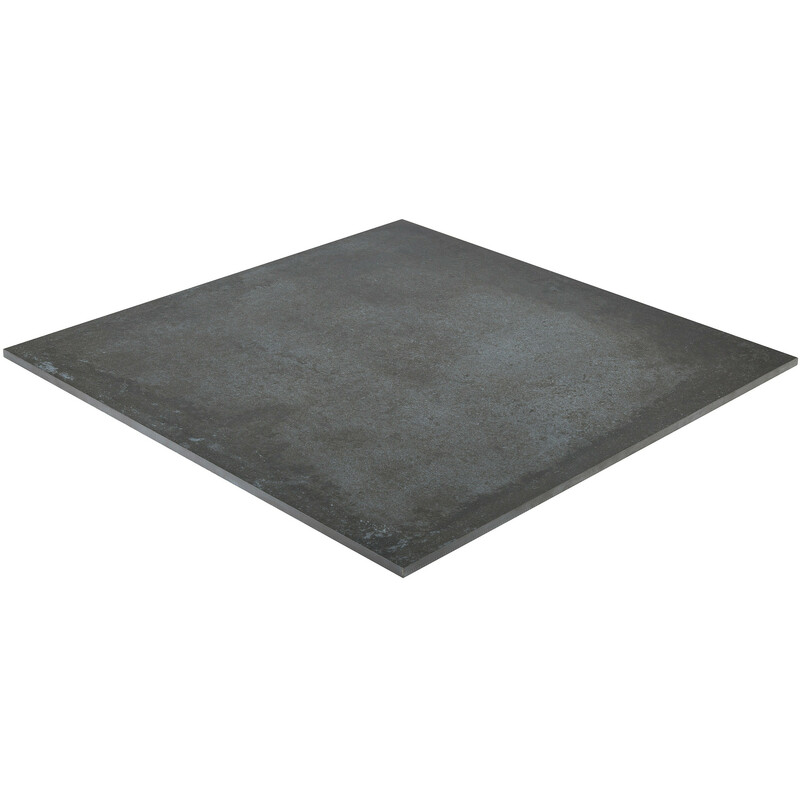 The black p (606E9R) tile, with dimensions of 60 x 60 cm, is an almost perfect simulation of genuine exposed concrete. The tile is made of porcelain stoneware, so it's very easy to clean. The Viva brand combines cutting-edge design with the highest exclusivity and quality. Series No. 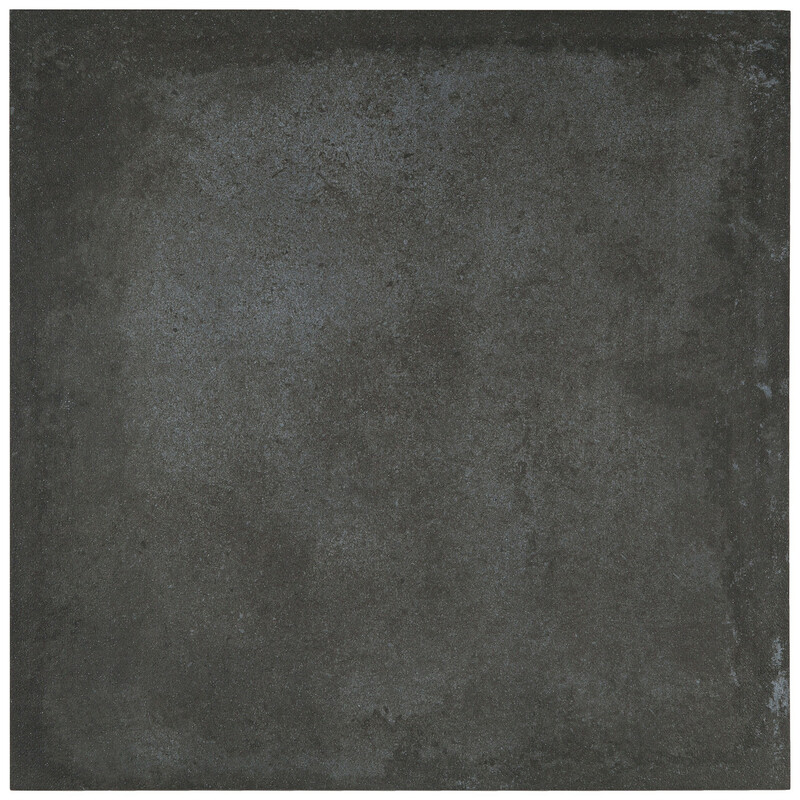 21, from Viva Ceramica, is available in four colors: grey, sand, white and black. Under the "Dimensions" tab, you can also select the porcelain stoneware tile with dimensions of 60 x 60 cm.